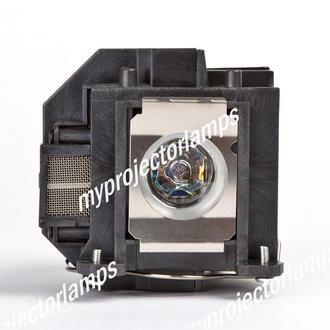 The Epson ELPLP57 is purpose designed to fit a large range of Epson projectors. 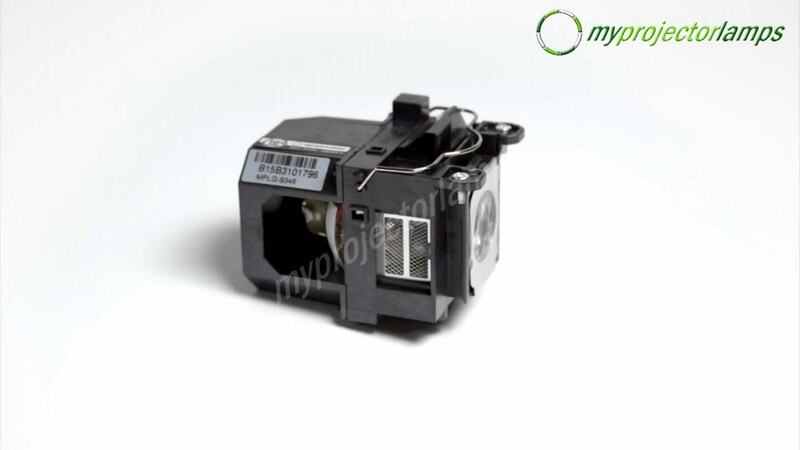 This exact make and model can also be found under the name or product ID of Epson V13H10L57. 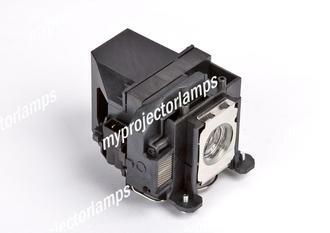 It is a small and enclosed bulb and module combo with a housing that fully surrounds the lamps on all sides. 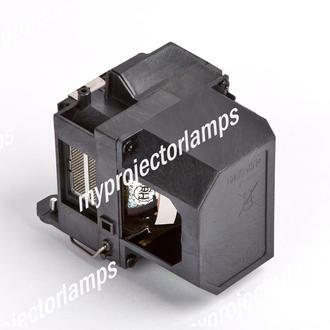 It is made from black plastic with a metal plate framing the head of the bulb. There are two screws that facilitate a safe and secure installation into the corresponding projectors. 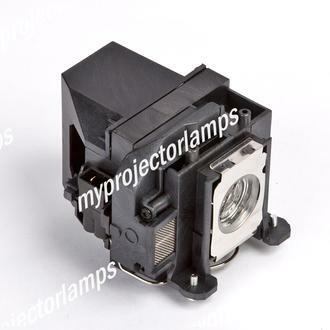 There is a large selection of Epson projectors into which this replacement lamp with module will fit. A few examples of some of the most popular associated Epson projectors include the Epson Brightlink 450wi, the Epson EB-440W, the Epson H343A and the Epson Powerlite 460. The ELPLP57 has a 230W bulb installed for maximum efficiency.